The south has given this country an amazing number of talented people in all the arts – it’s a real hotbed of wildly creative individuals. Take a look. In April of this year he turned 85 and he’s still touring, drinking, writing and golfing. He’s on his fourth marriage and has seven children – two of which tour with him along with his older sister Bobbie, who plays the piano and is 87. 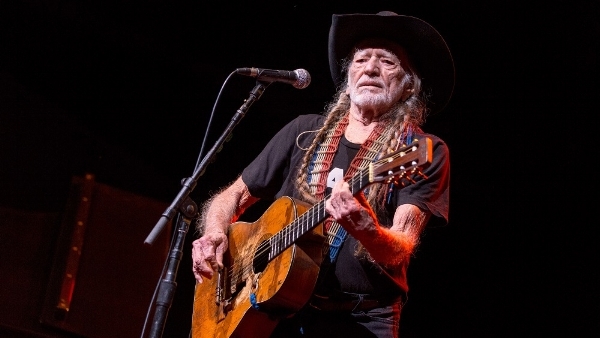 Willie has performed on 24 platinum and gold albums and composed many, many pop and country hits. He has also appeared in more than 40 movies and headlined thousands of sold-out concerts. “I had every detail clear in my mind before I sat down to the typewriter,” says Margaret when she was describing her book, Gone With the Wind. had to buy a new suitcase to hold it. 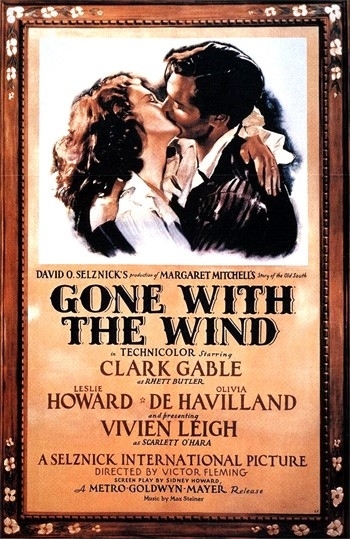 Gone With the Wind went on the bookstands on June 30, 1936. Margaret hoped for a sale of 5,000 – on one day that summer it sold 50,000 and in 1937 it won the Pulitzer Prize. In 1949, 8,000,000 copies of the book had been sold in 40 countries. I debated for a bit about whether I should write about the movie version of Gone With the Wind. And then I thought, “It was such a roaring success I have to include it – so here goes. In 1936, the producer, David O. Selznick purchased the book for $50,000 (in 1936 the average yearly salary for an American was $1,800). I suspect there is drama behind every movie that makes it to the screen, but it seemed to triple with this one. Multiple and lengthy screen tests were done for the role of Scarlett, Melanie, Ashley and other roles. The one actress who definitely seemed to have the Scarlett part was the lovely Paulette Goddard. Three years later, Gone With the Wind was finished and, at the previews, the audience was told that it was about to see a “very special” picture. No one would be allowed to leave once it had started. When the title came on the screen there were excited gasps and cheers. At the end, many people rose to their feet and applauded. Selznick was moved to tears by the enthusiasm. At the opening in Atlanta the cast arrived in separate planes. Clark Gable and his wife Carole Lombard joined a group of MGM executives on a plane that had GONE WITH THE WIND painted in huge letters on the side. Finally, at the Academy Awards on February 28, 1940, Gone With the Wind won 10 awards. I have a list of celebrated, talented Southerners – I intended to write about four here, but these two knocked it out of the park. Stay tuned for more.